So far Christian Chase has created 2 blog entries. 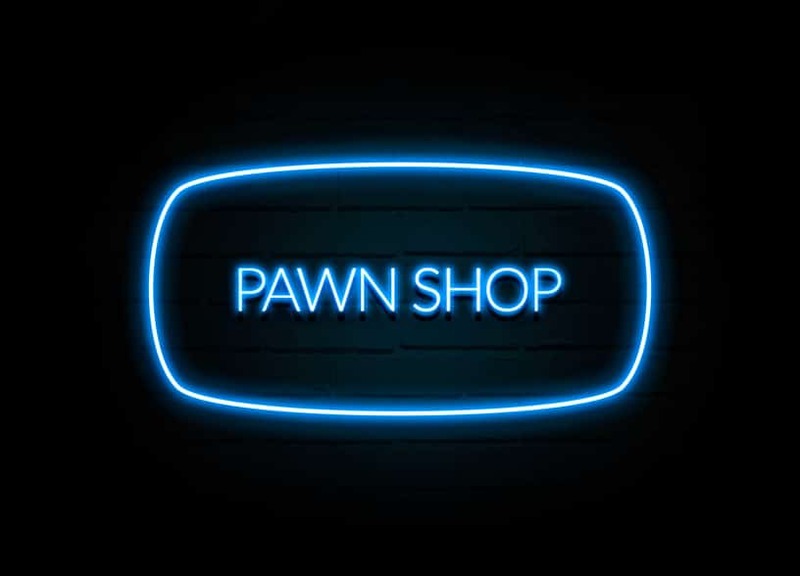 Collateral Loans at Pawn Shop: How they work and how they can benefit you! 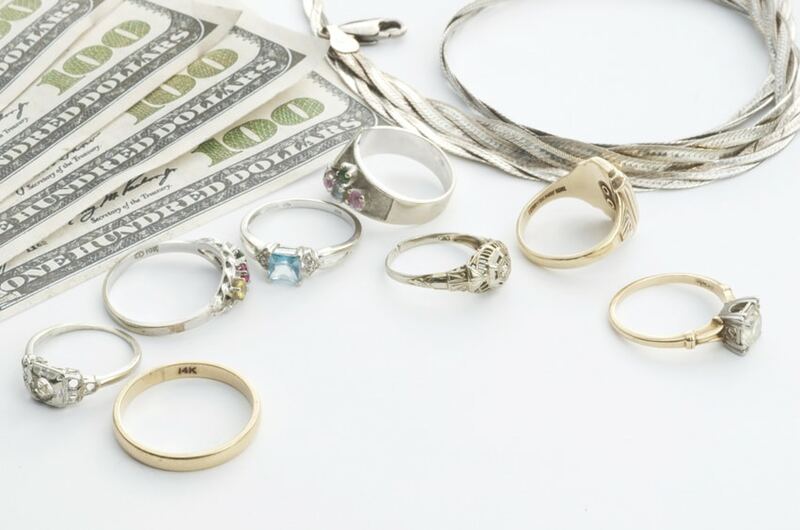 By Christian Chase|2019-01-10T15:22:55-04:00January 10th, 2019|Uncategorized|Comments Off on Collateral Loans at Pawn Shop: How they work and how they can benefit you!